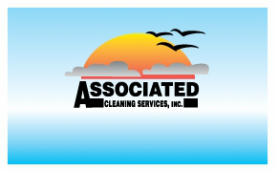 Receptionist - Associated Cleaning Services, Inc.
A Receptionist's duties are to cheerfully answer all calls and emails and direct them to the proper person. A Receptionist also helps with completing some basic data entry and ensures the office stays neat and orderly. The next position most Receptionists take is to Office Assistant but there is also the ability to move into other areas such as ﻿Day or Night Environmental Tech﻿,.